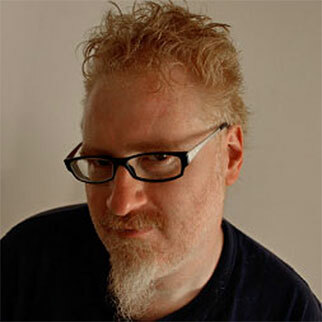 Mark today in your calendar as the day that your iPhone camera crosses over from adolescence into adulthood. Why?? 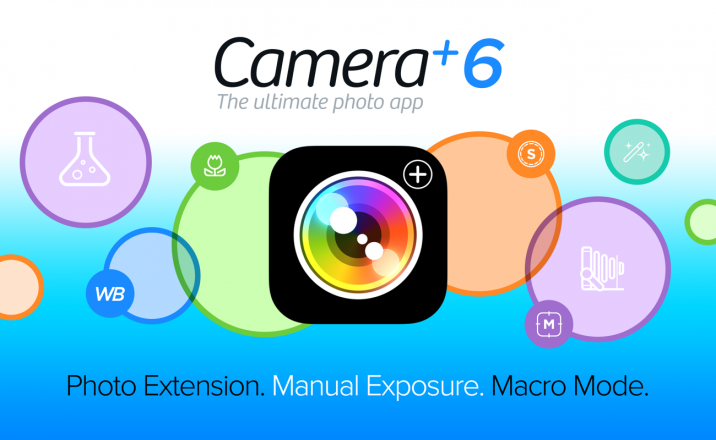 Because Camera+ 6 is here! So what’s the big deal, you say? Well, what we’ve done for you is added a full range of manual shooting modes and controls to give you the ultimate control over your photography. What’s that? 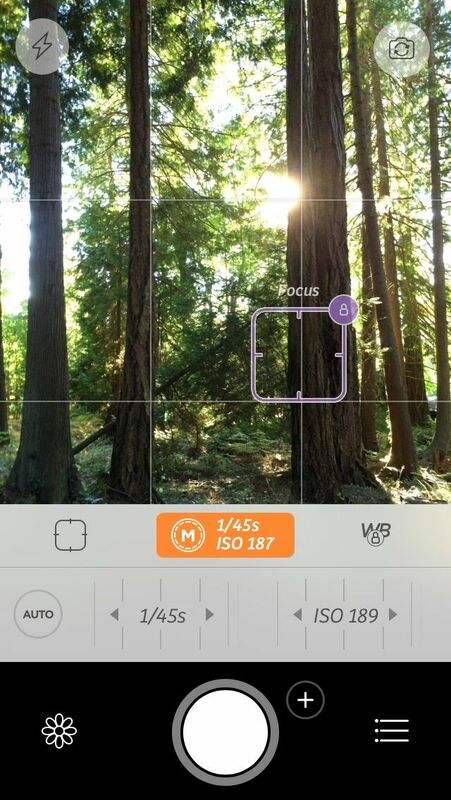 You’re saying that there are now several camera apps that are touting manual controls? Just toss those aside because Camera+ has manual control Done Right. For us, being first to market with manual shooting control was far less important than being the best at it. It would’ve been easy enough to just throw a few sliders in the app and call it a day. But no… we wanted to do better. Much better. And that’s where our innovative, intuitive wheel control comes in. We spent quite a while getting this just right… roll it, flick it, swipe it and it obeys your every command. You’ll forever look at slider controls with scorn and contempt from here on in. So exactly what controls did we add that utilize these magical, mystical wheels? 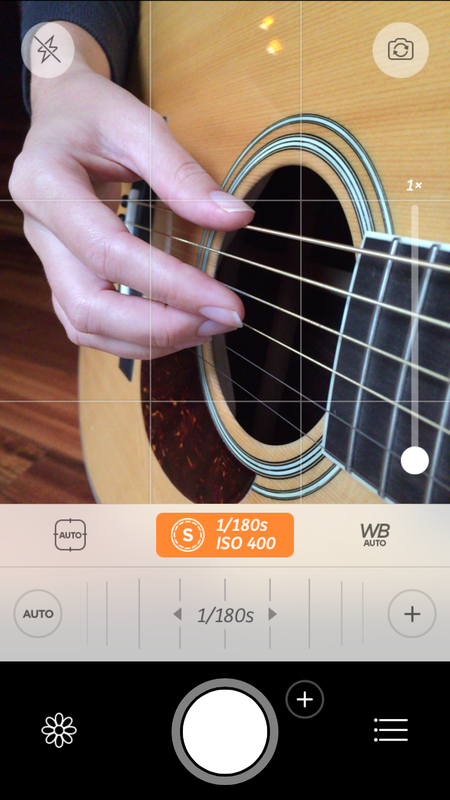 You’re now able to manually adjust focus and exposure to get exactly the shot you desire. Manual exposure gives you a much wider range of options. With the Exposure Compensation wheel, you’re able to lighten or darken your shot with the simplest and most intuitive level of control. And for those of you who are familiar with more advanced camera controls, we provide you with a full range of adjustable shutter speed and ISO controls, including a “Shutter Priority” mode where you pick the shutter speed and ISO is automatically set for you to get the perfect exposure. Manual exposure gives you a much wider range of options. With the Exposure Compensation wheel, you’re able to lighten or darken your shot with the simplest and most intuitive level of control. And for those of you who are familiar with more advanced camera controls, we provide you with a full range of adjustable shutter speed and ISO controls, including a “Shutter Priority” mode where you pick the shutter speed and ISO is automatically set for you to get the perfect exposure. Also new to Camera+ 6 is a set of white balance presets to enable you to get just the right tones for whatever shooting condition you’re in. Who doesn’t love a good macro shot? 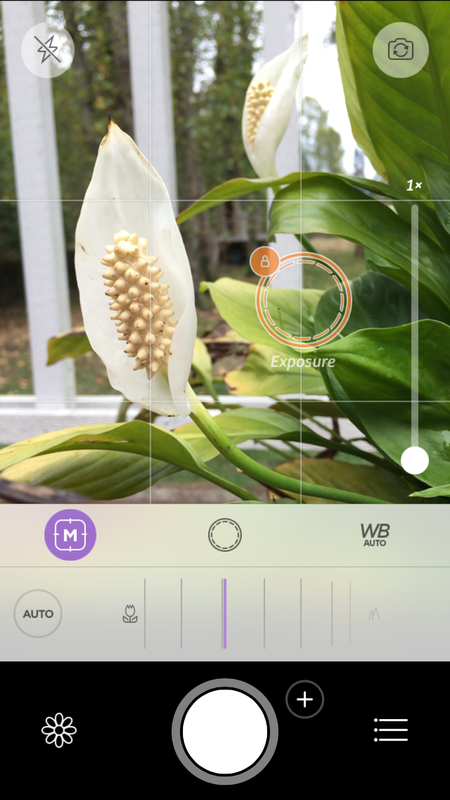 In Camera+ 6, we’ve added a handy Macro shooting mode so you can now photograph the creepiest of crawlies with ultra-sharp focus and magnificent detail. Selfies and latte shots are sooooo yesterday… be the first aboard the macro bandwagon! Have you ever wanted to use Camera+’s world-class editing features on your existing photos without having to go through the effort of importing them into Camera+ and then saving them back out? 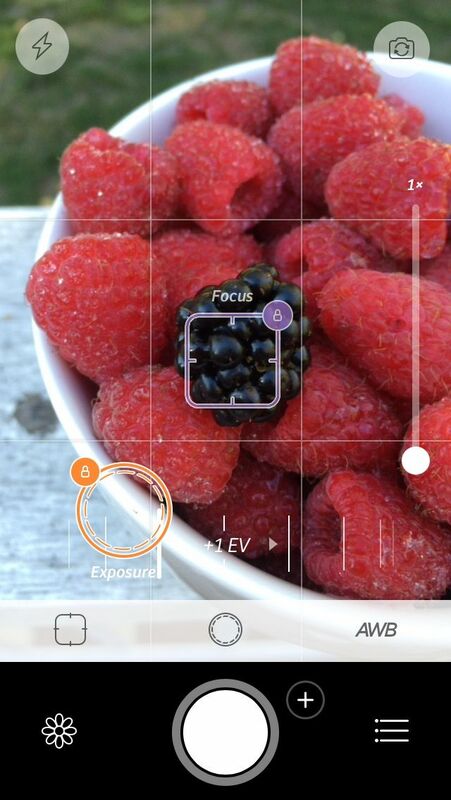 Now you can because with Camera+ 6 you’re able to edit your existing photos right within the stock Photos app. Apple calls them Photo Extensions but we like to think of them as out of body experiences for the app. We’re sure Shirley MacLaine would agree. While Camera+ provides a full set of photo editing controls, it’s always better to get things right first when you’re shooting and the new manual controls in Camera+ 6 go a long way in helping you to achieve that goal. We know you’re going to love the new power they provide you with. Oh, and as always, this update is absolutely free to you. We very much appreciate that you appreciate this and we also very much appreciate all the great feedback, reviews, and ratings on Camera+ that we’ve gotten from you over the years. We have a great relationship, don’t we? When we got our wishes at Apple’s Worldwide Developers Conference this past June and it was announced that we were finally getting access to manual camera controls, along with several other photo-related goodies, we couldn’t have been more ecstatic. As many of you are aware, we’re a very design-driven company so with this news, we went straight to the figurative drawing board. We’ve planned for the day that we’d have this kind of control for a while now, doing several UI mockups in Camera+’s four+ years of existence but when the time finally came, it was almost like we started from scratch. Camera+ has evolved a great deal over those years and what made sense in the past didn’t necessarily make sense with regard to the current state of the app. So we took a step back and evaluated how manual controls would make the most sense, given where things were currently at in the app. It’s not as easy as it may sound because it took us several major attempts to get it to the point that we feel is right. We’re coming from the perspective that we have a very well-established app with about 13 million customers, so they would’ve been very bad moves to either just shoehorn in a new set of controls… or to change around those very well-established behaviors that’ve helped make the app as easy to use and intuitive as it is. Camera+ is widely regarded as the best shooting app out there and we wanted to do everything in our power to make sure that we not only remained with that distinction, but really brought things to the next level. Basically, a major goal of ours was to continue to set the standard for the mobile phone camera shooting experience. 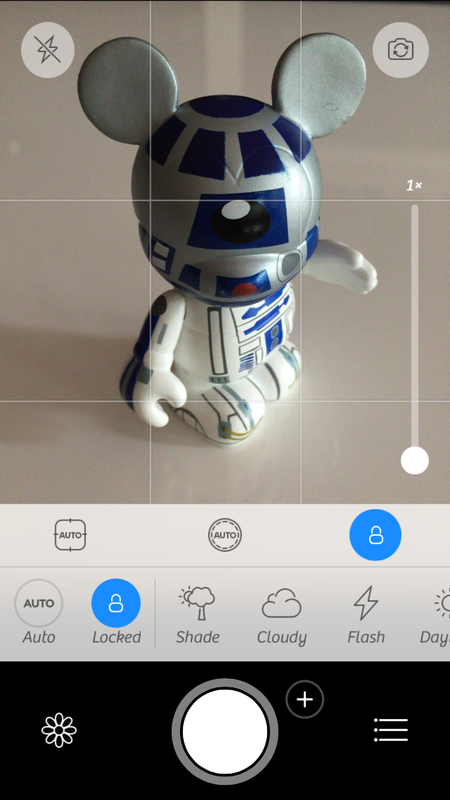 Since iOS 8 became available last week, I’ve tried out several updated and brand new camera apps that’ve incorporated manual shooting controls in them. I honestly haven’t come across a single one yet that has a slick, intuitive feel to it. Rather than be first to market with manual shooting controls, we strongly felt that we should take the time to do it as well as we possibly could and try hard to be the best out there with Camera+ 6. After many, many attempts, we finally felt that we got the UI design to a point where the manual controls felt like a natural extension of the shooting controls currently in Camera+. Using the progressive disclosure concept, we were able to incorporate a whole new level of shooting control to the app where novices wouldn’t be inundated with unfamiliar, intimidating controls… while more advanced users would be able to easily access a new set of intuitive controls to empower their photography. You can think of progressive disclosure as a way of deferring the availability of functionality until it’s explicitly requested. This keeps clutter down and makes it so that the more advanced functionalities are kept out of the way of people who have little or no use for them. The balancing act here revolves around not making it so that the advanced features aren’t too difficult to access for the people who do want them. It’s not like progressive disclosure is a new concept, even in the camera app realm. Take the standard Apple camera app for example… the camera starts off in the most simple automatic mode and not until you tap on the viewfinder do you have access to slightly more advanced focus and exposure controls. Since the earliest days of Camera+, we’ve followed Apple’s lead here but went steps beyond by enabling you to have finer control over focus, exposure, and white balance through our ever-evolving suite of controls. And now, with Camera+ 6, we’ve gone much further with progressive disclosure where you now can have complete manual control over just about every camera function on demand. By the sound of it, you’d think we were done after all the iterations I mentioned and we could’ve just slapped a big ‘6’ on it and shipped the app. Well, life just isn’t that simple sometimes. Much to the annoyance of the programming team, the design team reevaluated things a couple more times because there were a few parts that still didn’t feel just right yet. The end-result is what I have the pleasure of presenting you with today and I really do feel like we’ve nailed-down the advanced shooting experience on an iPhone. But you’ll be the ultimate judge of that. Be sure to let us know your thoughts on it all in the comments. This release may have been the hardest the whole Camera+ team has worked on an update to date. We’ve got the best development team in-place now and it’s a wonderful experience working with everyone on the team. Please take a peek in the Info section in the settings menu in the app to see all the fantastic people who work so hard to bring these great updates to you. 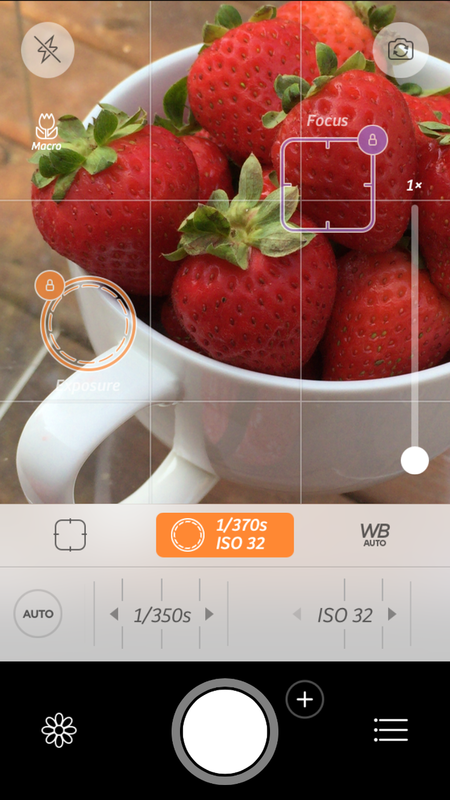 Go get Camera+ 6 now in the App Store and take your photography to the next level! What is with iPad Version? This is not funny! Extentions get stuck every time I save my edited pictures, am I the only one? Having this problem on an iPhone 5s with iOS 8.0. Nice piece Chief. Well written. I especially love how you and the Camera+ team are forever committed to the design and development of this app. Wooo hoooo! Great update, great new functionalities. As always Camera+ keeps being my favorite App. Now I really want the same on my iPad. Awesome update guys! Thank you! I have a question about the macro mode. The picture when I use the macro mode appears to be zoomed in. Is that correct? I think I’m getting the hint though, looks like video recording will never be added to Camera+. After editing a photo in the Photos app using the Camera+ 6 extension, when I attempt to save it, the app spins and spins forever. I’m using an iPhone 5s with iOS 8.0. How could this bug not have been caught, especially given the marketing focus on the use of Extensions in the updated Camera+? As far as I know other people don’t have the same problem. I tried reinstalling and rebooting my iPhone, nada. Nicely done! Best of all still free update. I am really enjoying the manual features, but the only thing missing is a display showing when you have the image correctly exposed when changing your ISO and shutter speeds. basically when balanced, the exposure should stay at ZERO. I also quite like the image stabilization when using a slower shutter speed. And still no response from TPTB at TapTapTap. Come on guys, how about a little help here? 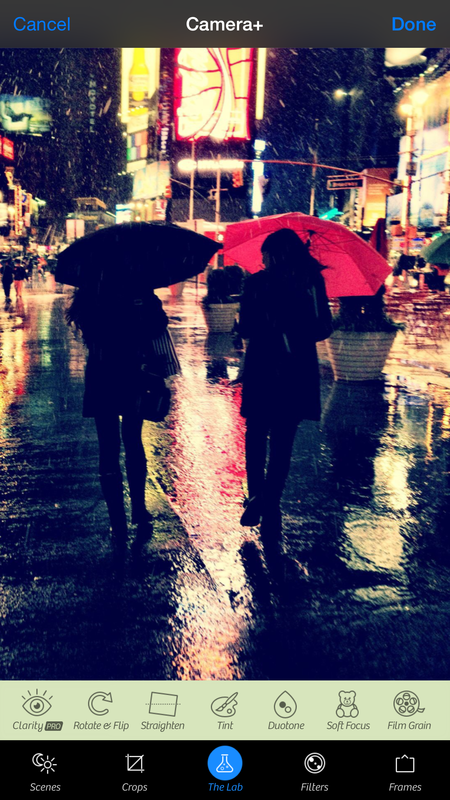 Is there a downloadable manual for Camera+ ? Nice to get an overview of the features above, but a detailed manual would be very useful. Love the app. My only issue is it keep tasking photos at 2048 resolution, despite being in “maximum” settings. Any ideas? Camera+ 6.0 is really a great piece of software but will you update it to take advantage of the bigger screens of the new iPhones? Because right now the big and blurry interface on the iPhone 6 Plus make the app really less enjoyable than it is on the 5s. Anyway even these problems won’t stop me using the best camera ever! Thank you so much for making this as a free update! Camera+ has disappeared from my photo extensions options on my iPhone 6. Is this because of the upgrade to iOS 8.02? And on my iPad 4, same thing, both running on iOS 8.02. It was really great great to access some of my favourite filter apps straight from the photo album. It would be better if Apple also opened up the option to select which camera app to use from the lock screen. I’m having trouble with manual exposure controls on my iPhone 6+ running iOS 8.1. No matter what the controls are set to in camera plus I mean Iso shutter speed etc., the images that are actually captured are not reflective of the selected exposure settings. Instead they are identical to what the standard camera application would have selected on the 6+ which is very often extremely low shutter speed and the lower Iso than manually selected. Wish they would come out with a version for Samsung users (Galaxy Note 4) …is there any plan for this in the near future? Is there s user guide in PDF format for Camara+? Hey quick question. I downloaded the app and I do not have that white bar. With infor like ISO, etc. Im baffled!! Can you help?